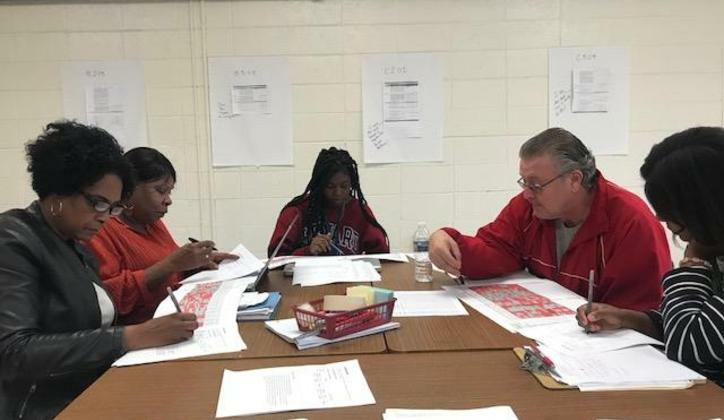 MicroSchool scholars taking part in their passion block at NEHS! Some 7th grade scholars were able to attend the Rocky Mount Chamber Manufacturing Day. Events like this expose our students to the great career opportunities available to them at local businesses and industries. MicroSchool scholars taking part in their passion block at NEHS making pizzas! Welcome to Phillips Middle School, home of the Bulldogs! Some of our 7th & 8th grade students were given a chance to take a field trip to Cummins Engine Plant to build an Engine completely out of Legos! Phillips Alumni Association purchased new uniforms for the softball team. Get your order in for your Homecoming shirt!! 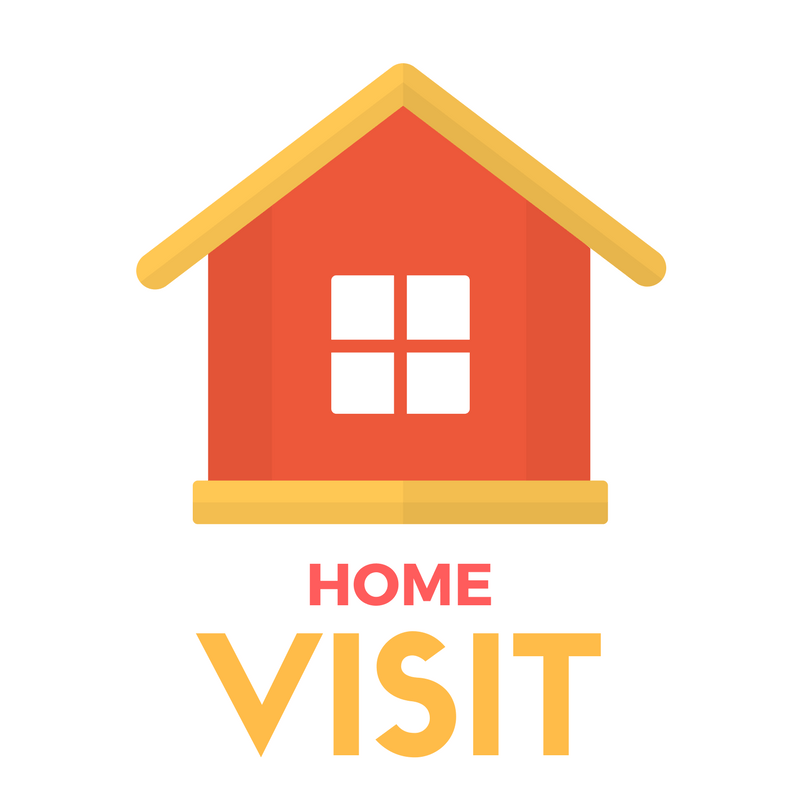 Home Visits with our Phillips Families!! 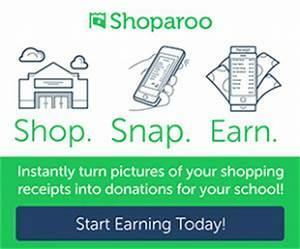 Have you heard of Shoparoo??? 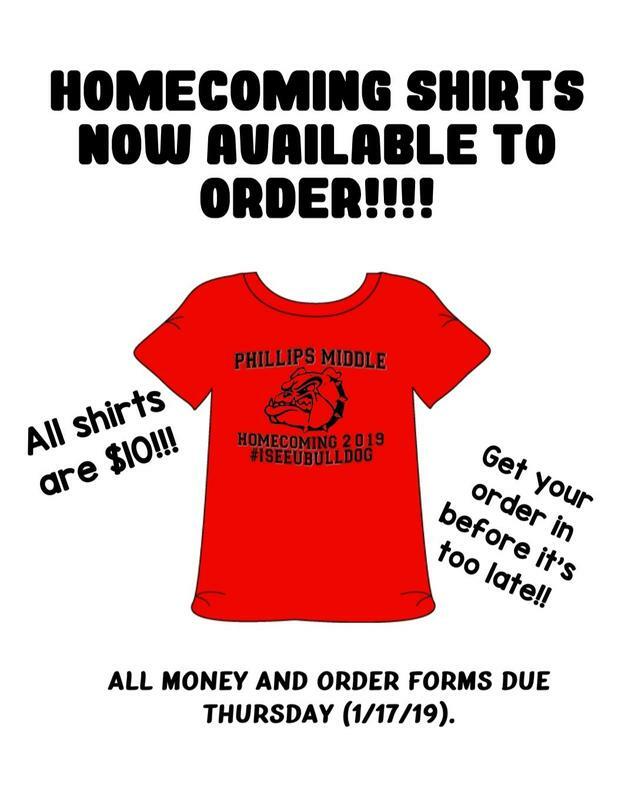 It's an easy way to help support Phillips Middle.